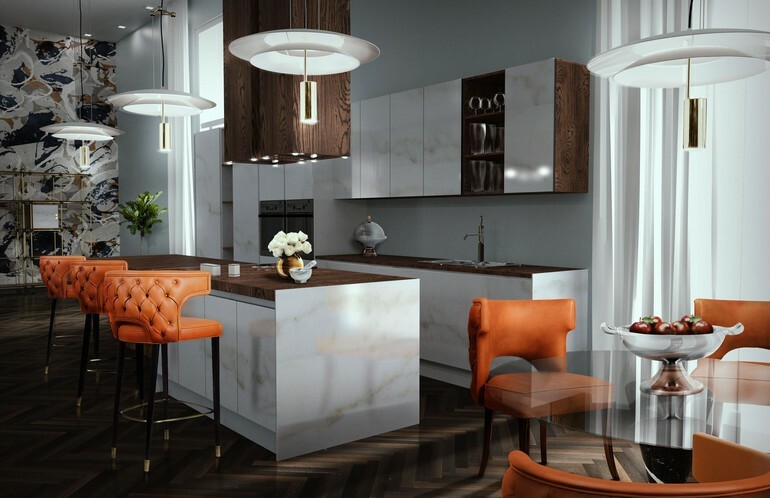 When it comes to interior design projects the essence of the designers its give to their clients a sensation of comfort in every space. 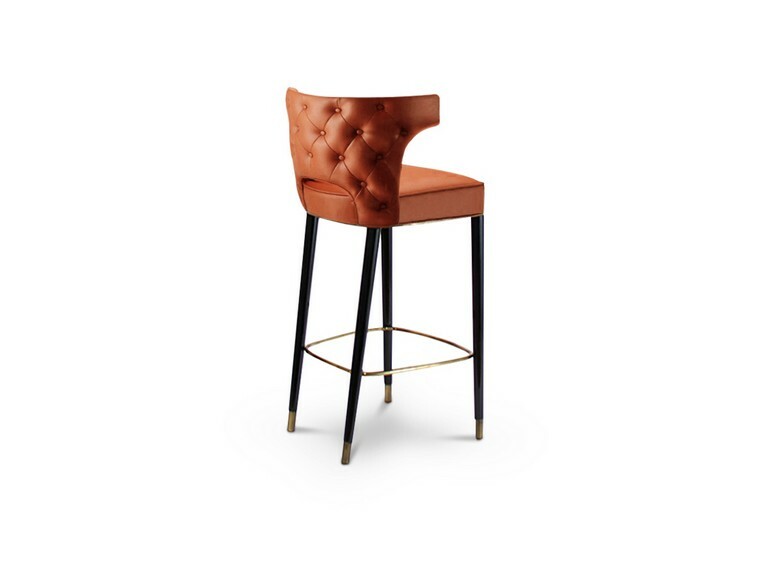 The choice of a bar chair it’s a real challenge for a perfect contract decor. 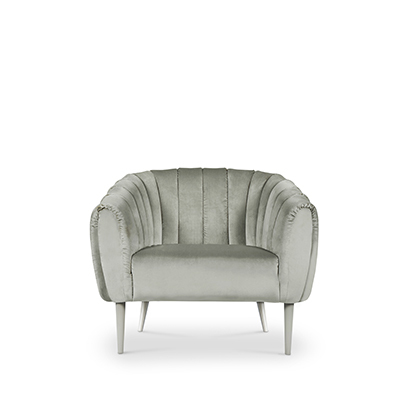 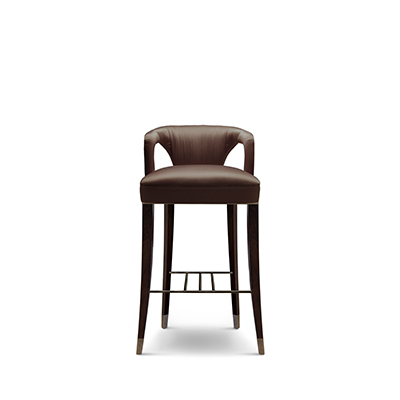 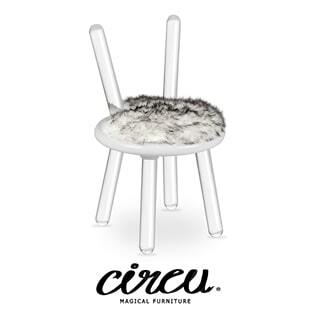 Here you will have the opportunity to check the chicest and comfortable bar chairs. 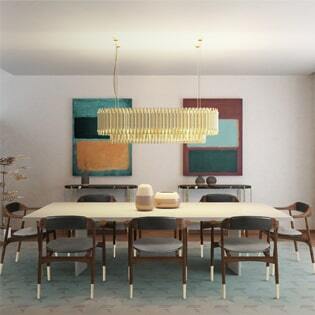 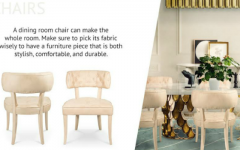 A modern hotel design it’s crucial when you are looking for a place that feels like home and for that choosing the correct fabrics, forms, and color it’s so important. 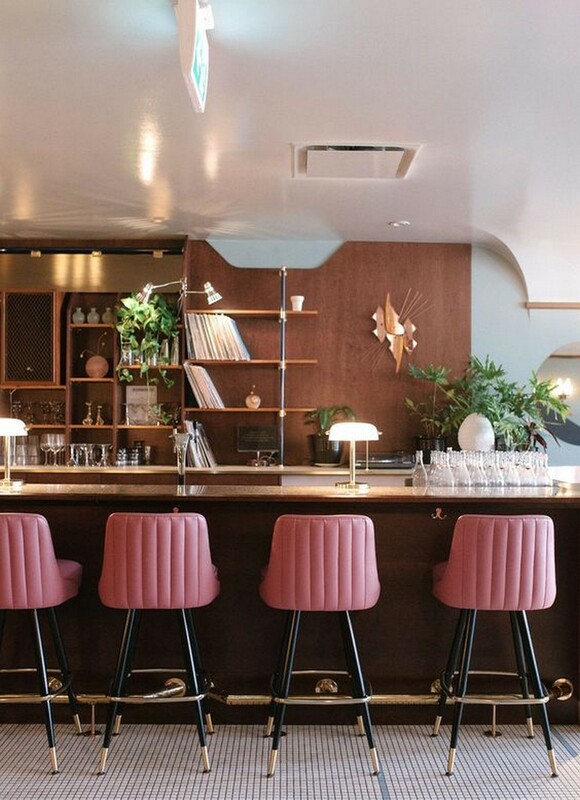 The bar area is where you can spend most of the leisure time when you are out, in this case, the needs of top designers its to give comfort and elegance to a unique space, just like this project in pink and wood finishes that match incredibly well in this rustic style. 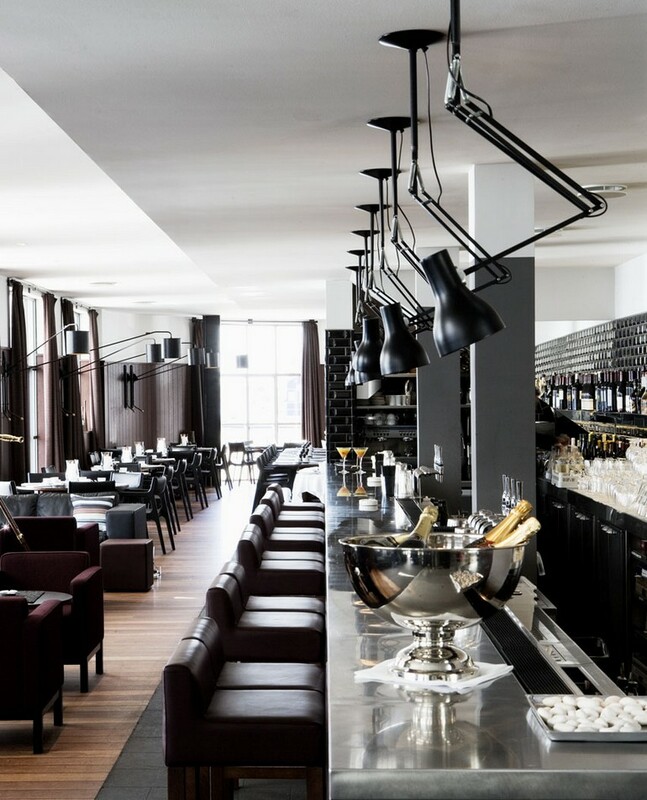 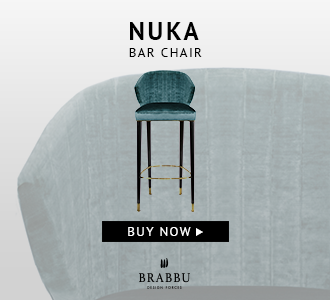 Nº20 Bar Chair by BRABBU it’s definitely a must-have in any restaurant design. 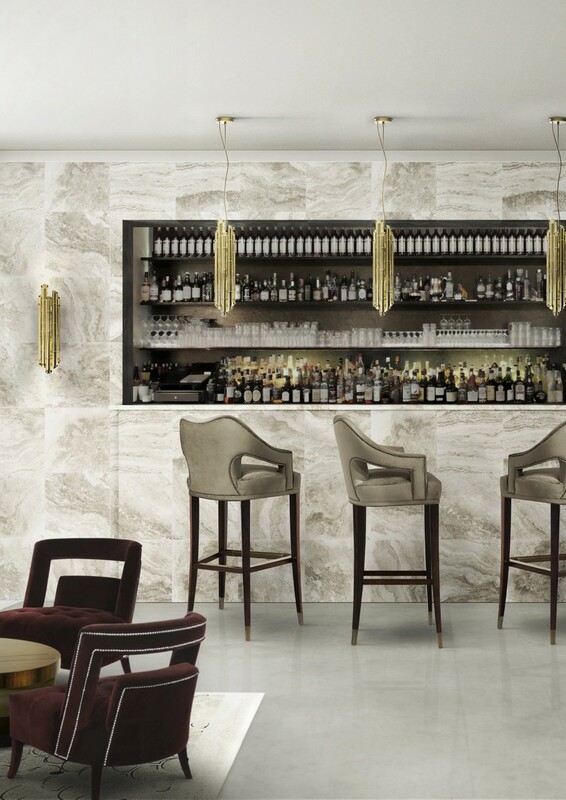 It transmits elegance and makes your bar area more interesting. 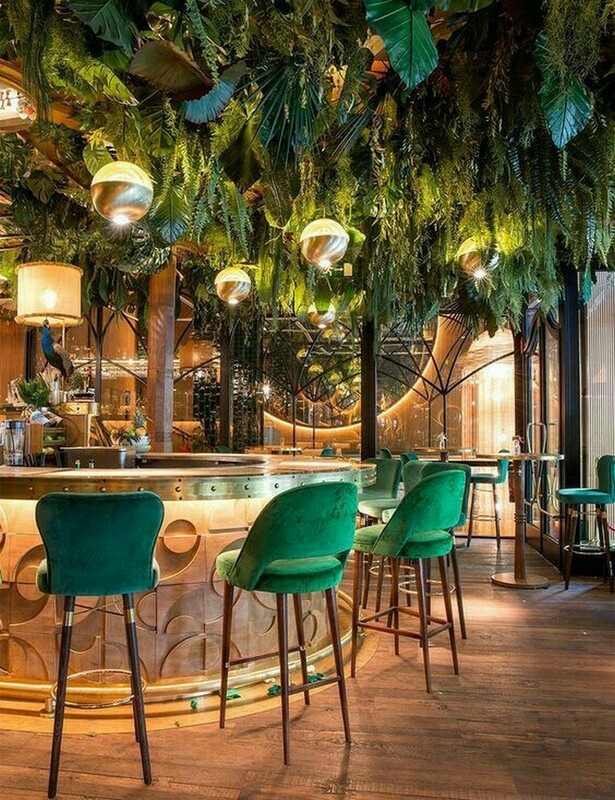 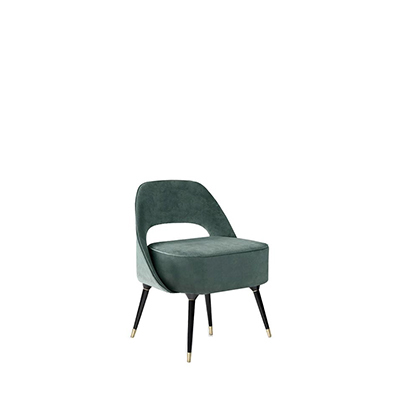 An ambiance inspired in nature with all the green and wood representative, a sophisticated bar chair in velvet. 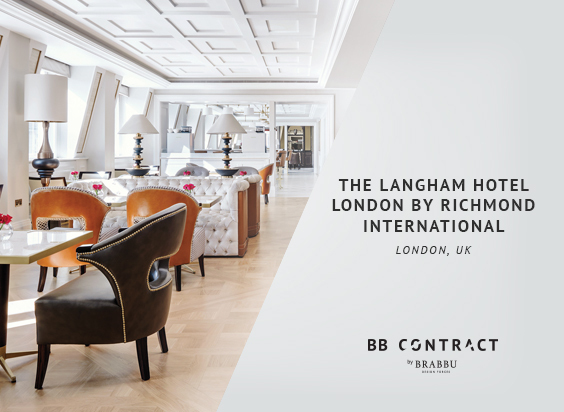 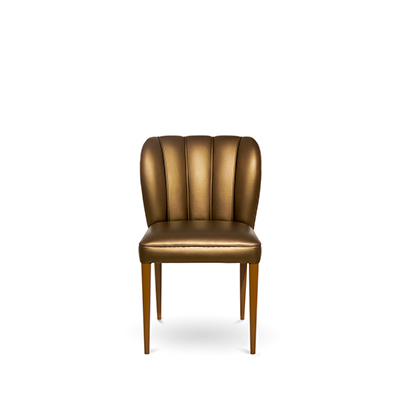 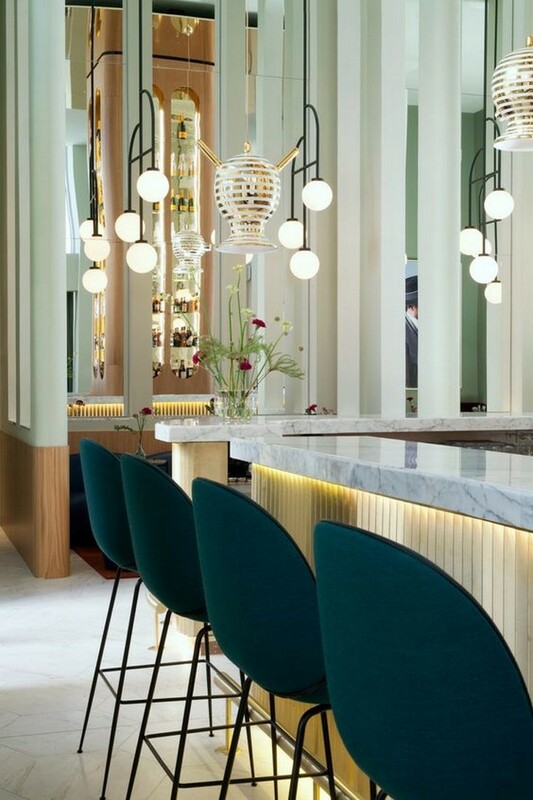 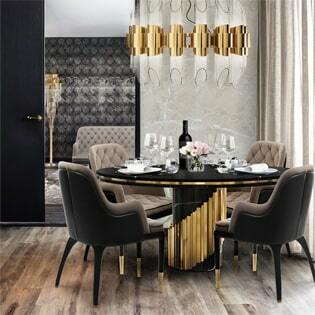 Upholstered chairs, covered in fabric leather is the most elegant, inviting and welcoming examples of a modern bar chair which are very specific for restaurant and hotels project. 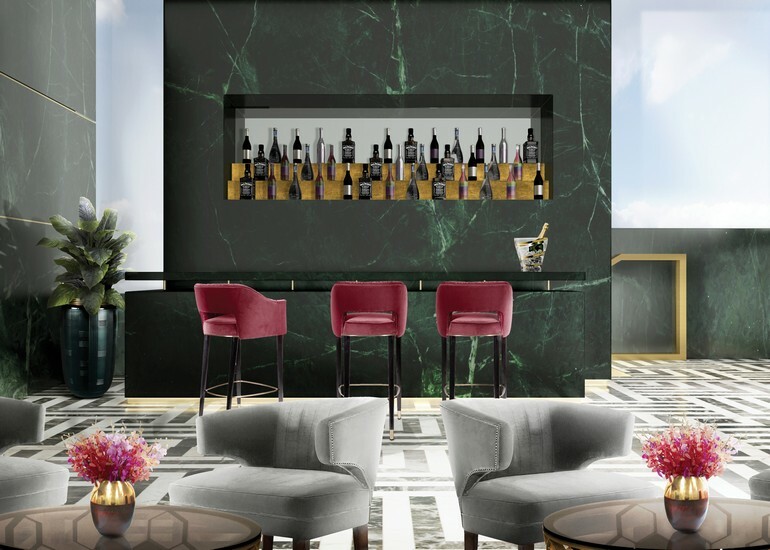 When you are designing a commercial project you really need to be attentive to every detail! 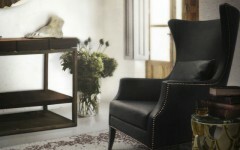 A classic style of furniture it’s always a good type that you must consider. 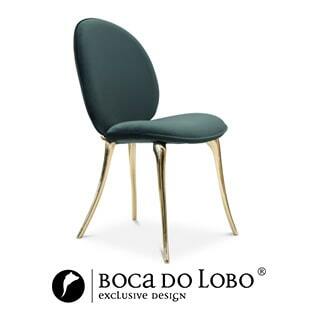 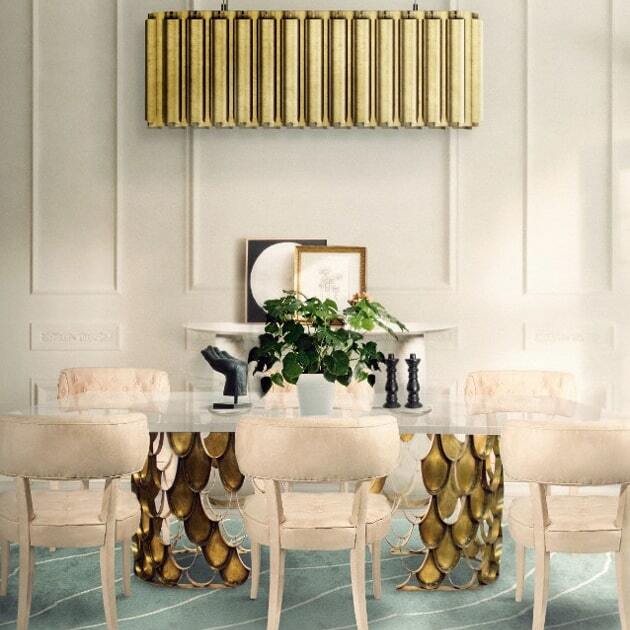 Green and gold are a lovely match for any interior design, charming and elegance are the two adjectives that you have to take with you when considering bar chairs. 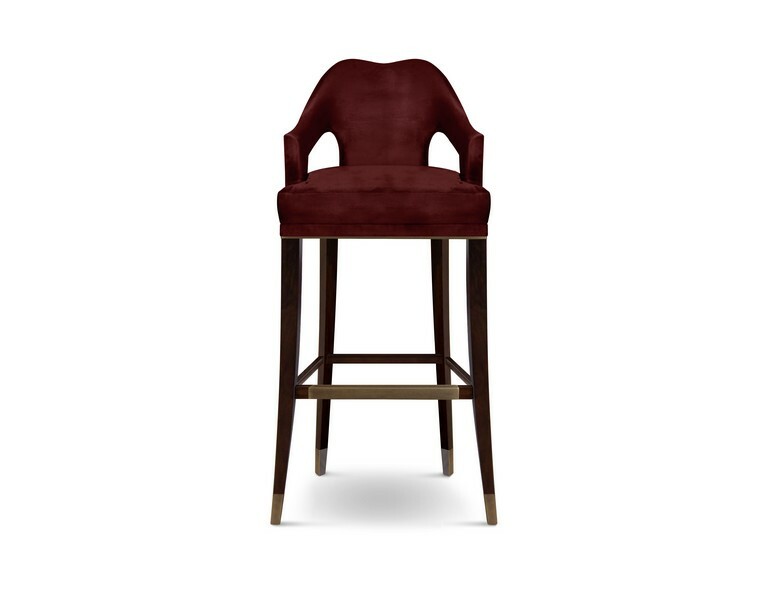 I hope all of this bar chair ideas gives you another inspiration for your next project!